In some countries, especially in Europe. Labor and operation costs are very high. 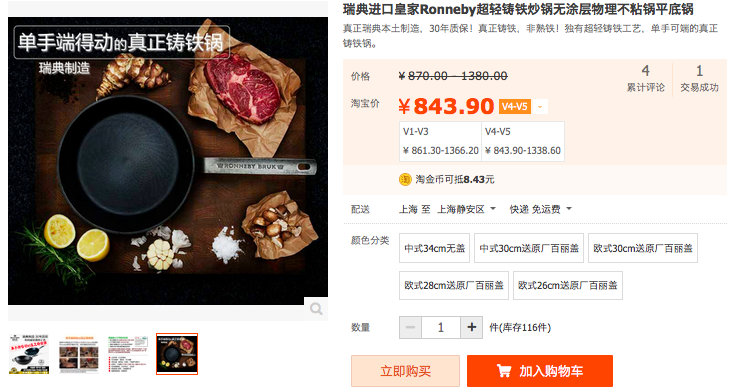 It’s very costly for small companies to employ enough resources directly , such as a full functional marketing team, or an IT team for distribution system and e-commerce projects. 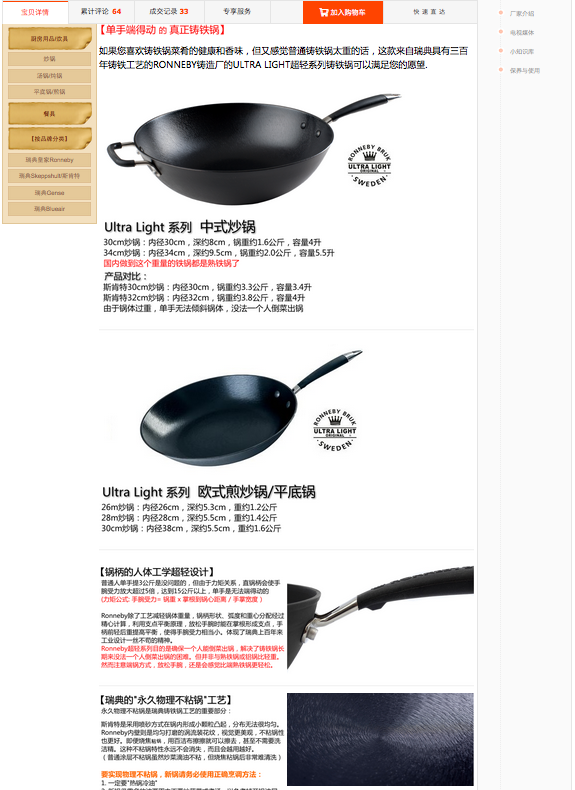 They will be very difficult to expand their products’ market into a far country like China or Japan. 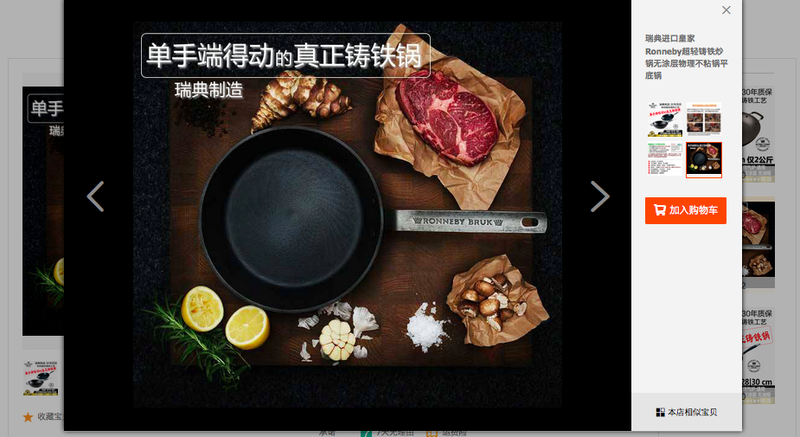 We can now provide a full package service, from exporting, importing, repacking, e-commerce, marketing, distribution to selling. 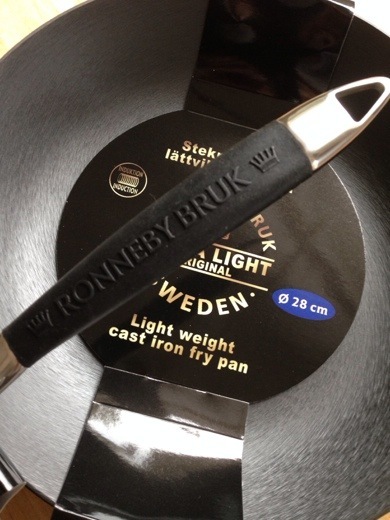 Ronneby Bruk is a cast iron cookware manufacturer. 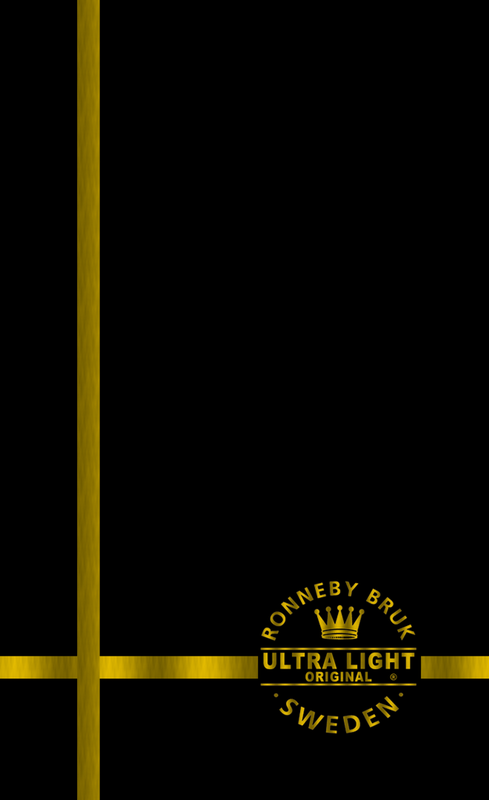 The bearer of a several hundred years old tradition of foundries in Ronneby area, in the the south of Sweden. 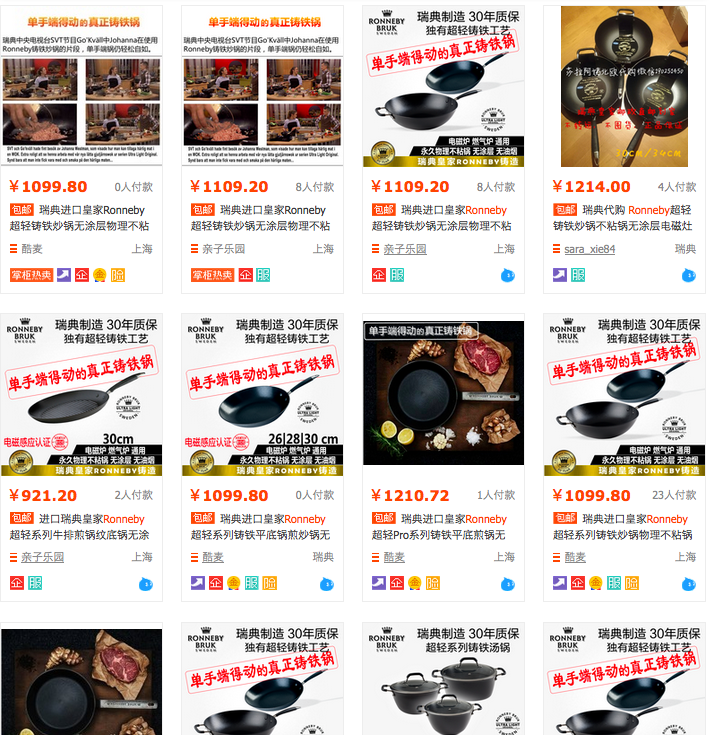 With the efforts and cooperations from our subsidiaris Chang Interational AB (in Sweden), Shanghai Ren-Chang Trading and Shanghai Ren-Da exhibition service, we successfully established a competitive position for the brand in the Chinese market, and make it into one of the most welcomed cookware brand.